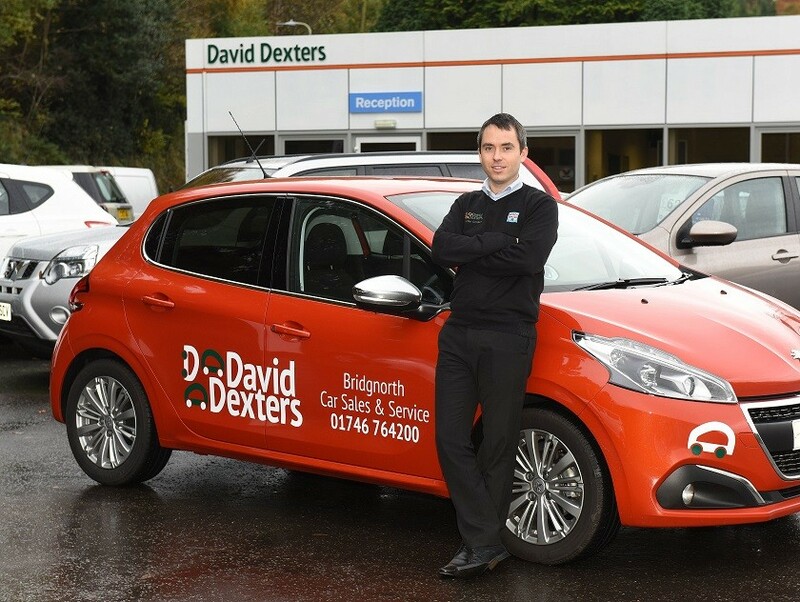 Shropshire independent garage David Dexters is in the running for a regional title in the national Federation of Small Businesses Awards. The Bridgnorth-based firm has been shortlisted in the Employer of the Year category in the FSB Businesses’ Celebrating Small Business awards 2019. The awards, now in their second year, aim to find the best and most innovative small, medium and micro-sized businesses in the UK. For 2019 the FSB were looking to find the “best of the best” and “reward the hard work and innovation that characterises the SME community”. The awards will be presented at an event on February 15 at at the Forest of Arden Marriot Hotel, Maxstoke Lane, Meriden. Richard Whitney, managing director at David Dexters, said: “We are thrilled to be a finalist in the awards. Our business success is down to our team - who all put in 100 per cent effort. We give them the tools to complete their jobs to a high standard and ask for regular feedback to ensure they are happy in their working environment. Independent FSB judges are currently assessing each contender and David Dexters will go up against Birmingham-based Bright kids Nurseries, Worcestershire-based Pharma Packaging Systems Ltd and Droitwich-based Gloverspiece Minifarm Ltd. The team at David Dexters specialise in comprehensive MOT testing, car servicing, computerised diagnostics and Bosch 3D wheel alignment and tyre fitting and pride themselves on giving customers an honest, efficient and affordable service. “We are very much looking forward to the ceremony and of course will be taking some of the staff to enjoy the evening as well,” added Mr Whitney. Area final winners will go on to the UK finals on May 23 at Battersea Evolution in London.